Monique A.J. Smith, is a Higher Education veteran of 26 years and serves Institutions in the NCAA, NAIA, and Junior Colleges as a Leadership consultant administering leadership workshops for student-athletes, facilitating athletic department staff retreats and campus women's symposiums. Smith is also a member of the Adjunct Faculty at Old Dominion University where she teaches undergraduate Sports Management courses. Most recently, she served on the Virginia Department of Education panel to review Sports, Entertainment, and Recreation Marketing Curriculum for Virginia Public High Schools. Smith has been conducting workshops for youth, women, educational and corporate organizations as well as senior citizen groups since 2005. For more than 21 years she has provided consultation on NCAA compliance and rules education and served on several NCAA Committees. Monique’s experience has qualified her to conduct University Compliance reviews and EADA Training developing clear and effective messaging for Universities as it relates to equity and inclusion, student-athlete well-being, and implementing processes to facilitate 100% student-athlete graduation rates. Smith is an accomplished Sports Management Professional with 13 year tenure as athletic conference executive for the historic Central Intercollegiate Athletic Association (CIAA). 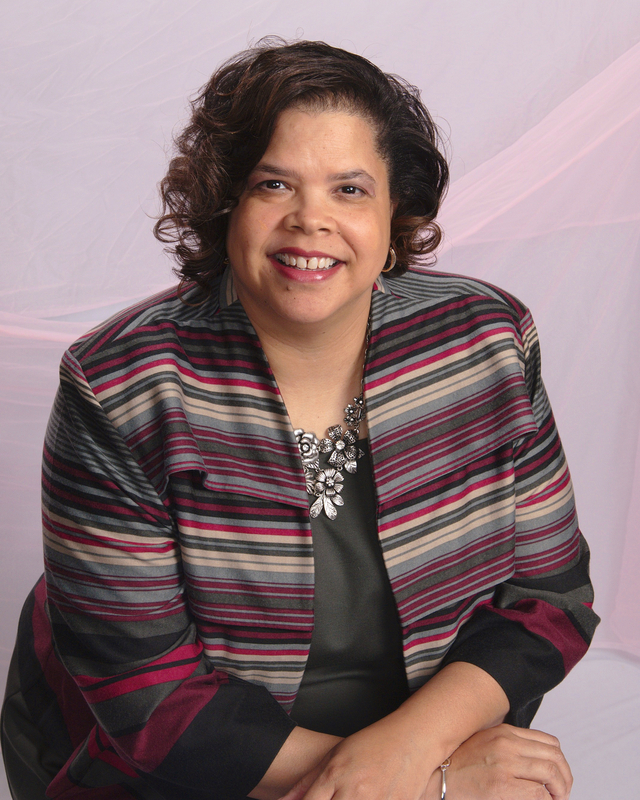 She also served in various athletic administrative roles on the campuses of Saint Paul’s College and the University of Maryland Eastern Shore within a ten year period. With the understanding that knowledge is the key to success, Smith customizes her presentations to provide clients with leadership tools to prepare them to make informed decisions. Monique has dedicated her life to marketing the success of others, developing opportunities for the underrepresented and influencing decision makers to embrace diversity and inclusion. These actions have led to extraordinary opportunities to facilitator change and see strives in the development of others. She would love to add your group to her radiant garden of success stories. Join her as she continues her life mission of “Planting Seeds of Empowerment that leads others to greatness” as a Higher Education Campus Speaker and one of the most sought after Student Motivational Speakers.